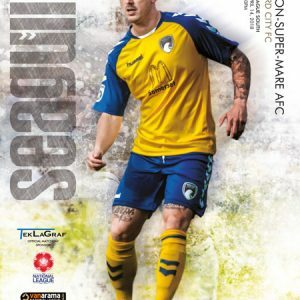 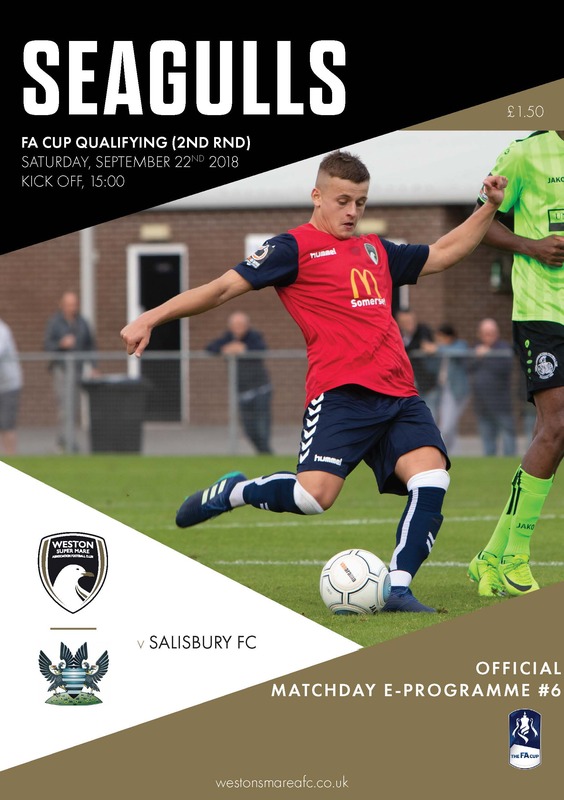 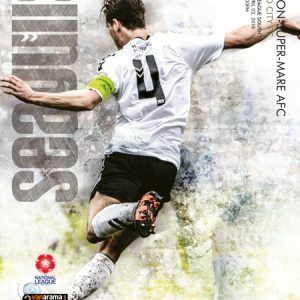 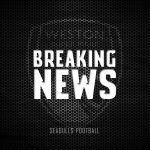 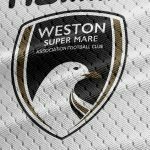 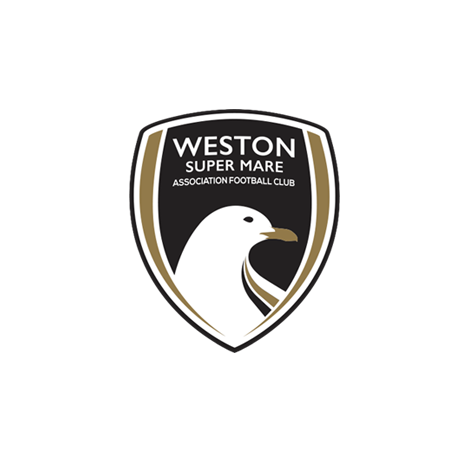 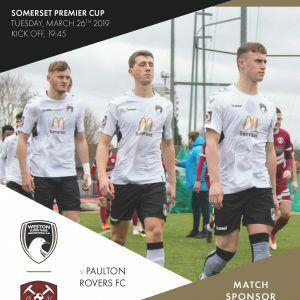 Please note that all fixture dates and times are subject to change and revised details will be posted on westonsmare.co.uk. 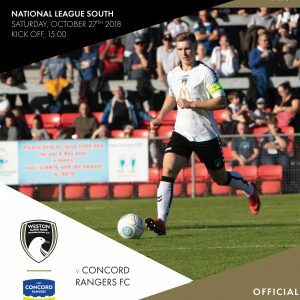 It is the responsibility of all supporters to check these details for every game purchased. 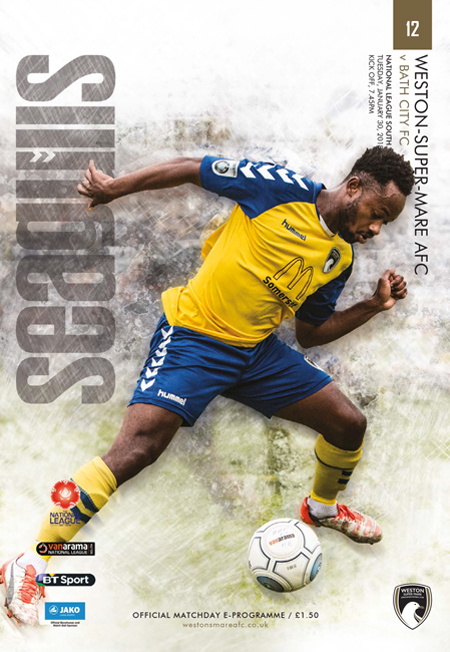 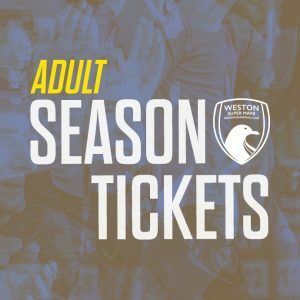 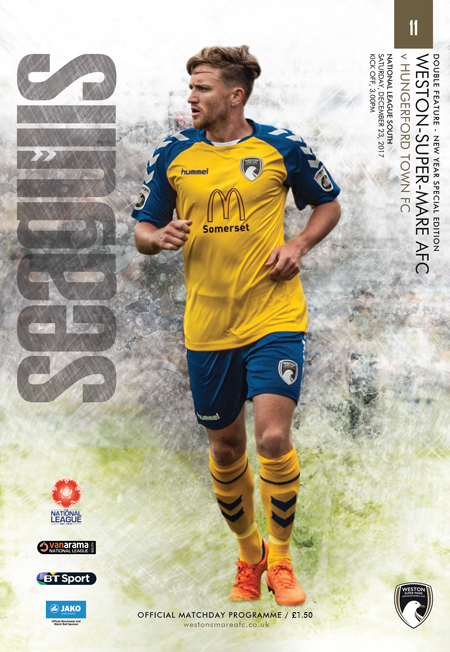 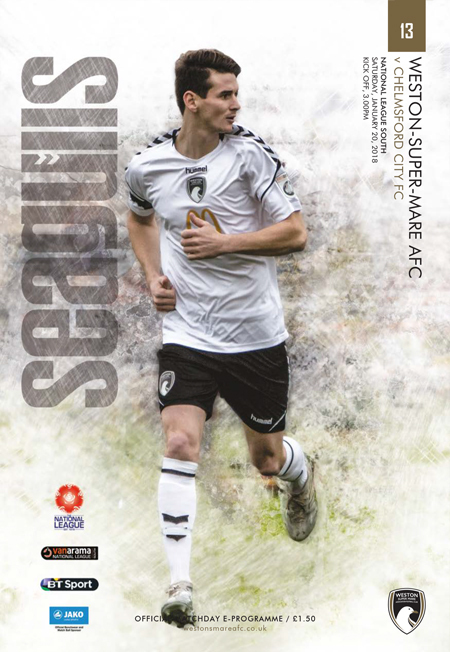 If you need to update your season ticket details then click here.